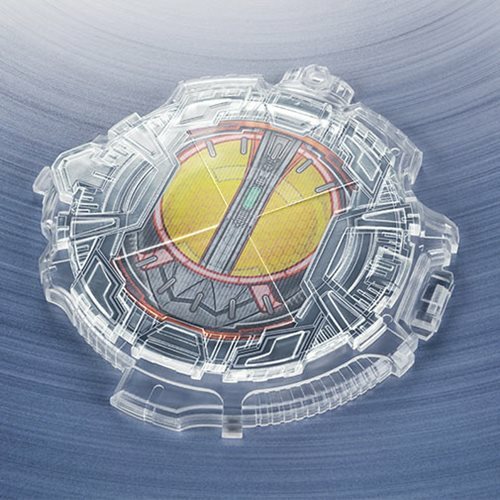 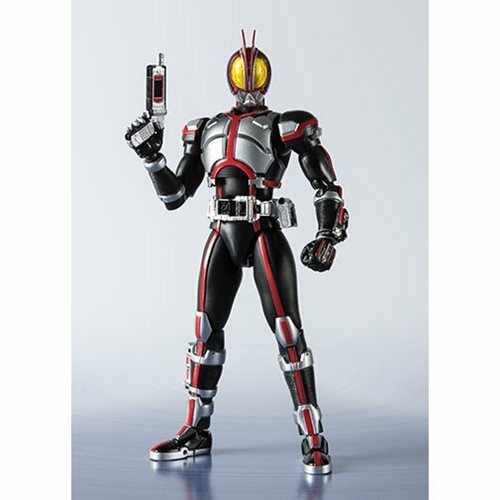 Shopping for Kamen Rider Action Figures? 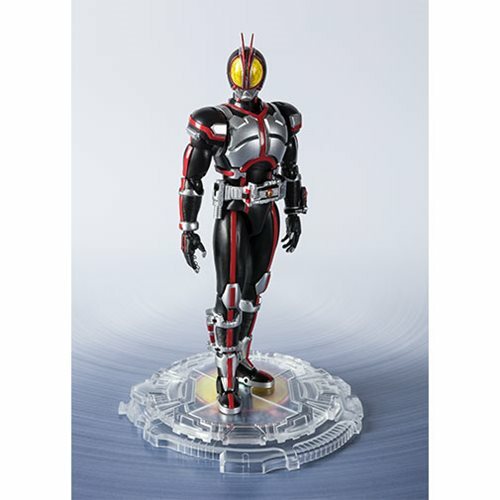 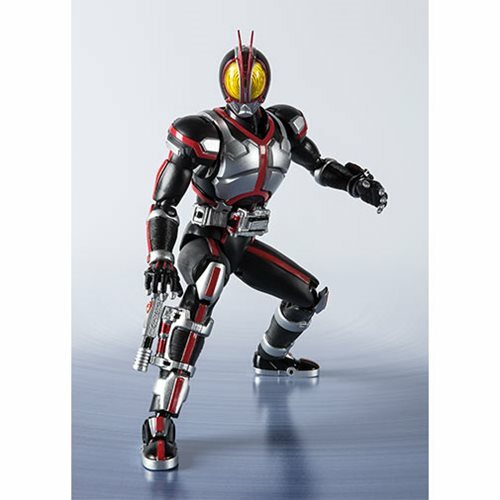 Fans of the hit series Kamen Rider will love this Kamen Rider 555 Kamen Rider Faiz SH Figuarts Action Figure from Bandai Tamashii Nations. 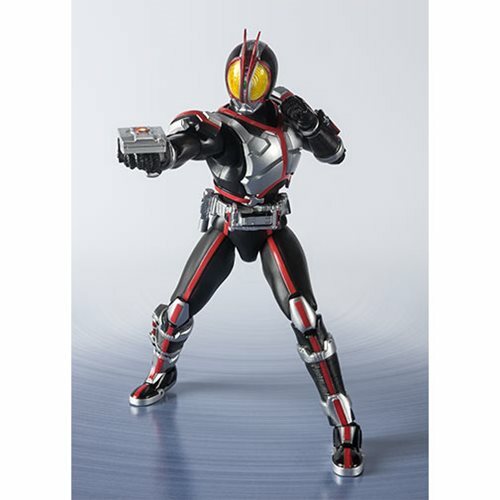 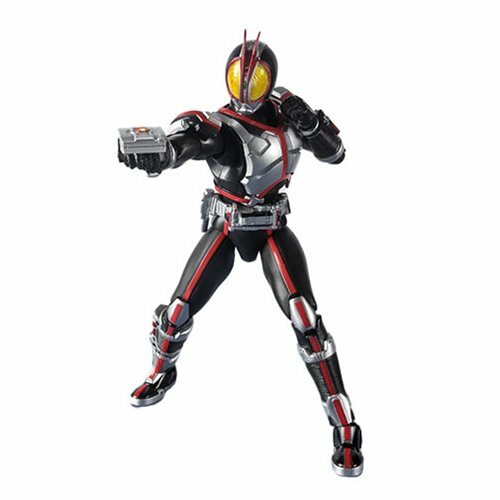 The Kamen Rider 555 Kamen Rider Faiz SH Figuarts Action Figure includes a display stand, a left hand, 3x optional right hands, a Faiz Accelerator , a Faiz Pointer, a Phone blaster, a Faiz Edge and 2x Faiz Drivers. 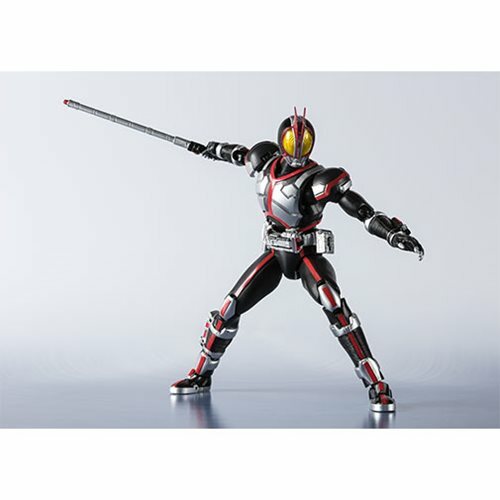 Measures about 5 7/10-inches tall.